Germany is one of the most powerful countries in Europe. Once you get there you will have to know exactly what you want to do. If you are a person who is up to date with technology and wants to do some shopping using the Bitcoins from your digital wallet, then its capital, Berlin, is the exact thing you want! Leuchtstoff is where you can enjoy a real (and a very good) coffee. Also, if you are a big fan, you are able to buy coffee beans for home. All of these with Bitcoins! This place is very comfortable, you can come here with your friends and enjoy a coffee or a cup of tea. If you are wishful for tasty things, this place also offers you the opportunity to eat delicious sandwiches, tapas or appetizing cakes. If you are interested in going to a place where you feel good and relaxed while enjoying a coffee, you have to come here! The best part is that you can pay with digital coins! Here, you can buy some really interesting drinks and have fun with your friends. Fabelhaft is also the place where Bitcoin Mädchenabend was held.. Yes, bring your Bitcoins with you! This place is recognized as “the restaurant at the end of capitalism.” Get the courage to come and use the Bitcoin ATM to taste the finest dishes! P.S . : It is said that the favorite preparation there is “Peanut Butter Burger”. Patiti Patati is a place for potato lovers only. Here you can taste all kinds of potato dishes, cooked and stuffed with all the stuff. You can pay for everything with Bitcoins! If you like computer games and want to know more about their past, you must go to Computer Game Museum. Here you can find all sorts of things, you can fall in love with computer game art or you can see how the school games platforms were. You can pay your entrance with Bitcoins! The capital of Germany has won the title of UNESCO’s City of Design. This is because its boulevards are filled with all sorts of exhibitions and artworks. In addition, you will also find different clothes that will take your breath away! We’re sure you’ll always want to enrich your musical taste, so you’d really like this place! You have a collection of wonderful records that are just waiting for you to descover them! Taste the best beer in the world! As you’ve surely heard, Germany is very popular for producing and serving the best beers. If you arrive in Berlin, you really need to order a beer from Rollberger. This is one of the best places to enjoy a delicious beer! You can’t spend your Bitcoins on anything better! Wait no more! 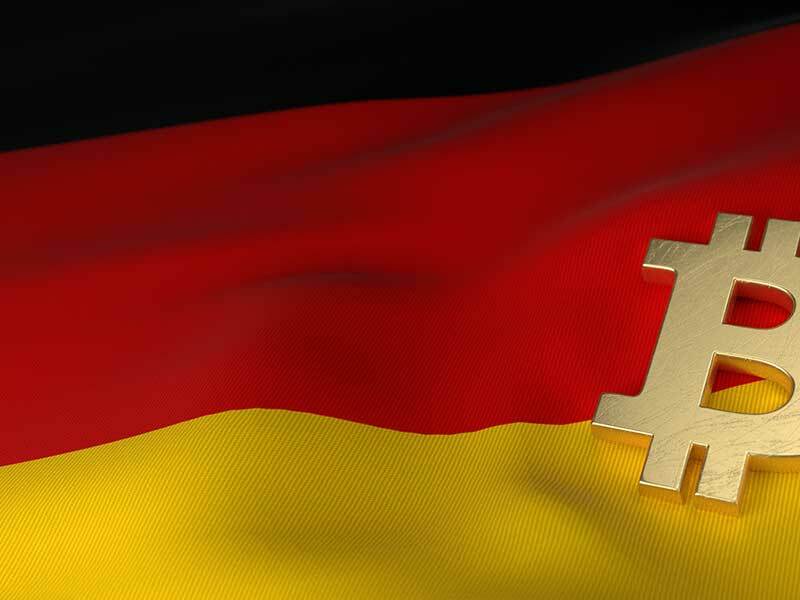 If you get to Germany and you think that there’s no place for Bitcoins, you’re wrong! This country is perfect for anyone!